tomorrow, July 5th at 9am. Summer is the time for cookouts, camping, and all sorts of outdoor gatherings. The Pet Health Network gathered some helpful tips and reminders for when the family pooch is also in attendance. All those long, sunny days at the lake can take its toll on our skin, and it's no different for your dog's nose. 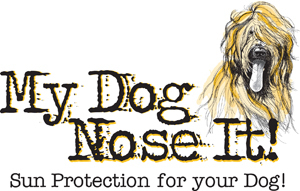 My Dog Nose It was created to keep your best friend safe from the environment they love to play and be in! Completely natural and water resistant, this paraben free sun protector is safe to use on any Fido or Fifi. Stop in at End of the Leash to pick up some! 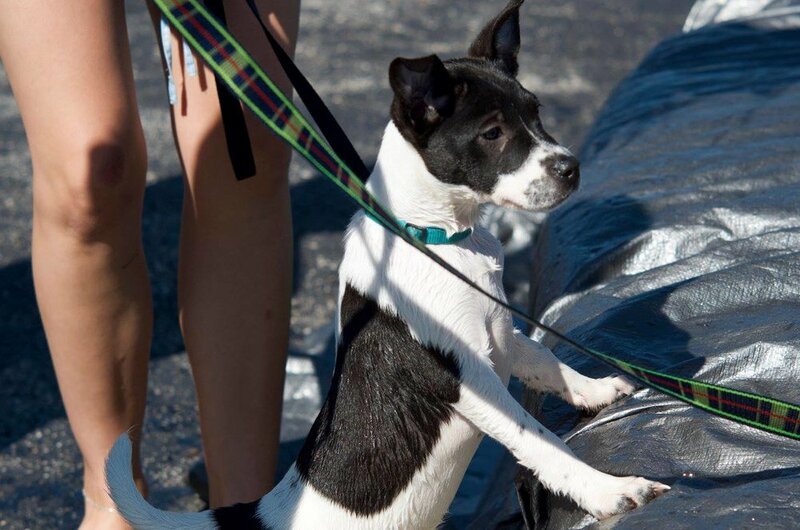 Come have fun with End of the Leash and Pier Pups Dock Diving for our 4th Annual Customer Appreciation Day! 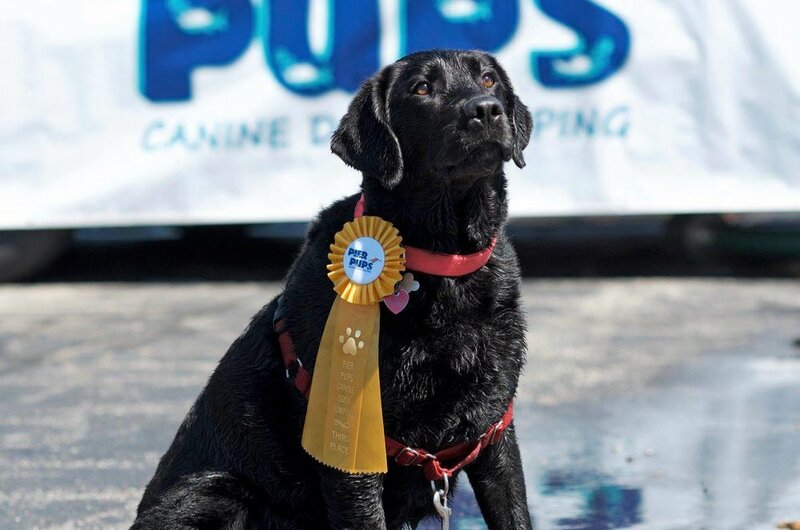 If you would like to participate in dock diving,registration and fees are available at Pier Pups, LLC. The dock diving is sponsored by Born Free, Champion, Earthborn (including Propac and Venture), Ewegurt, Fromm, Health Hut, Momentum, Nature's Logic, OC Raw, Pets Global (Fussie Cat, Zignature), Pure Vita, Stella & Chewy's, and End of the Leash. 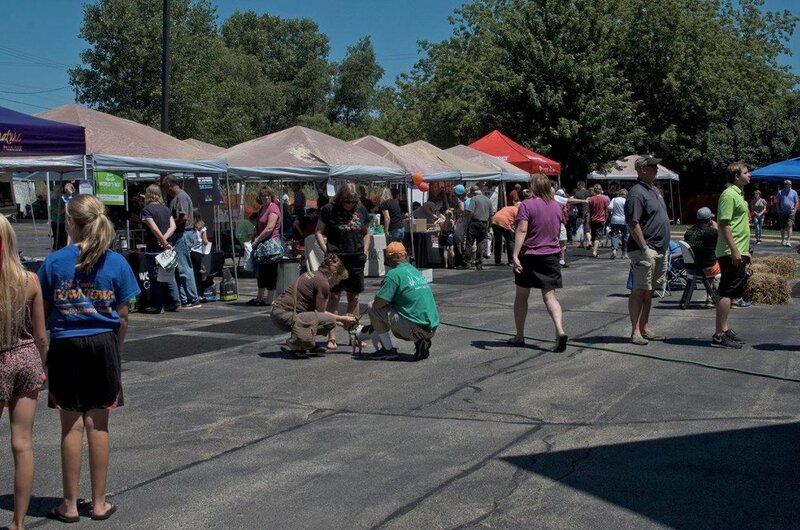 There will be HUGE one day sales, vendors, rescues with adoptables, food, face painting by Antsy Pants Paints, live music with Big Al Wetzel Band...and MORE! Bring a lawn chair, your family, and furry friends, and watch the fun!! 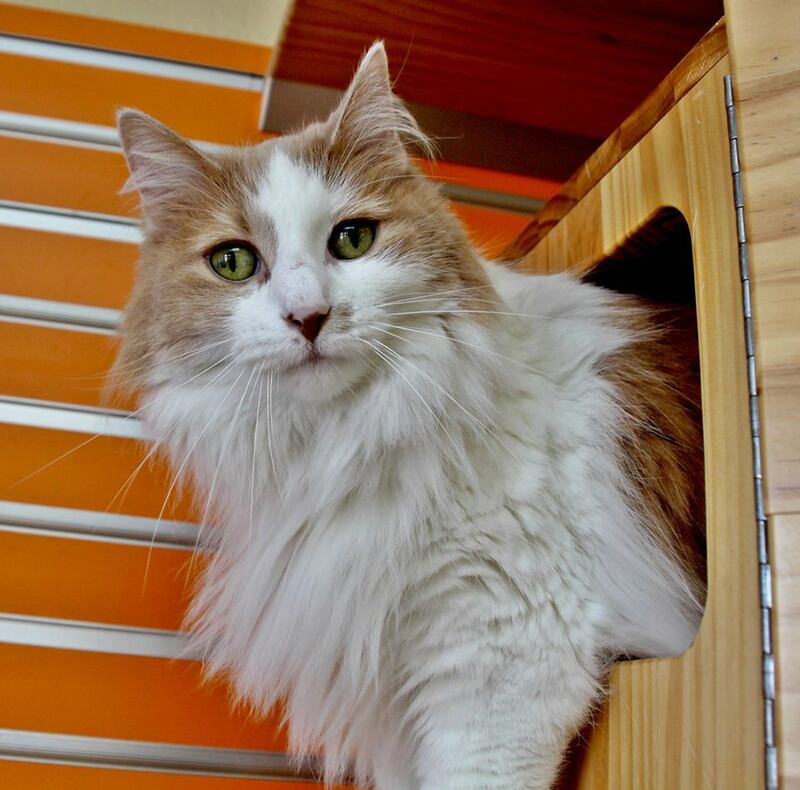 Izzy and Ari are a bonded pair of 9 year old cats. Their owner had to move to a new place that doesn't allow pets. Give HAWS a call today if they might be a perfect addition to your family! New Treats, Food, & Fun Stuff! 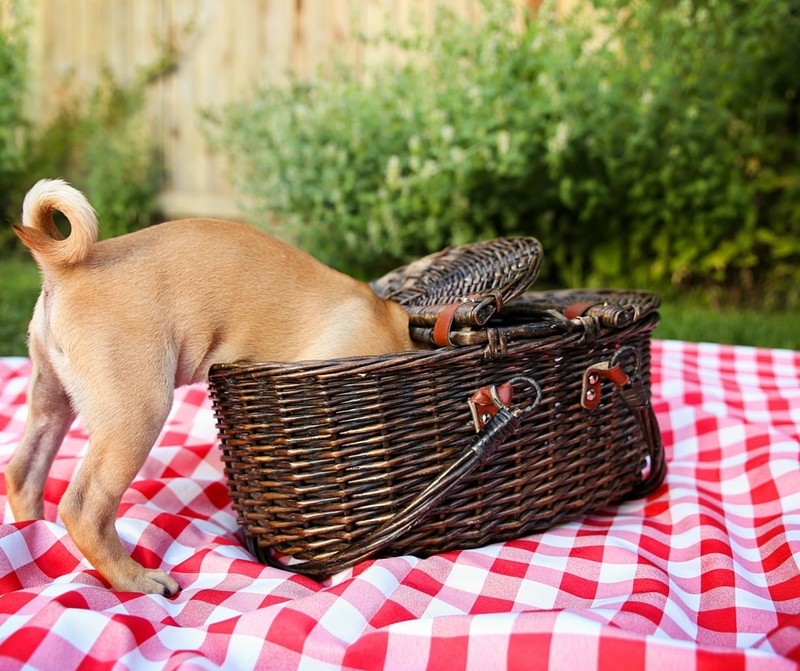 Is Your Pet Ready For the 4th?